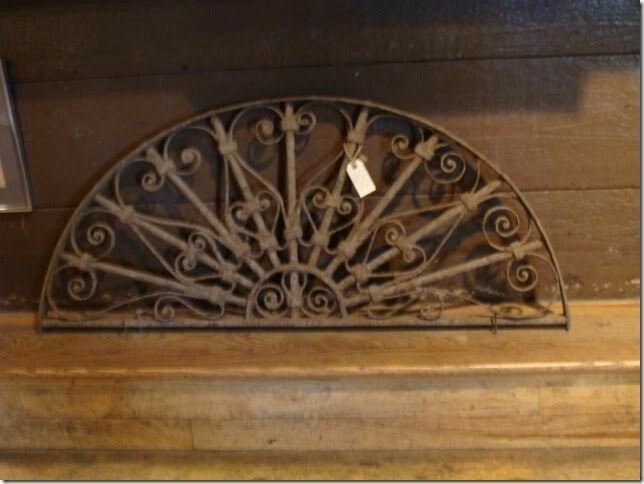 Here is a great 19th Century Decorative Iron Architectural Piece from over an Entrance of an Old West Saloon Doorway from a Ghost Town. Here is a great 19th Century Decorative Iron Architectural Piece from over an Entrance of an Old West Saloon Doorway from a Ghost Town. Please email cowboycabin@centurytel.net with questions or call 406 270-2842.